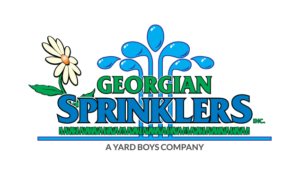 Yard Boys has expanded its irrigation business with the acquisition of Georgian Sprinklers effective February 1, 2018. Georgian Sprinklers, the largest Irrigation company in the Southern Georgian Bay area, has provided design, installation and maintenance of irrigation and outdoor lighting systems since 1989. 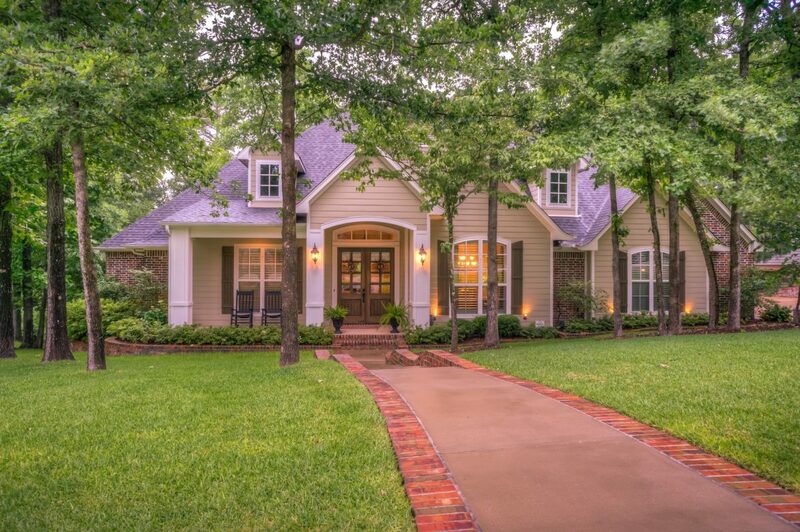 Adding Georgian Sprinklers will allow Yard Boys access to a wealth of experience and expert resources to continue to provide top notch and enhanced services to all Yard Boys’ customers. To find out more about our installation and maintenance services, please take a minute and visit our website.